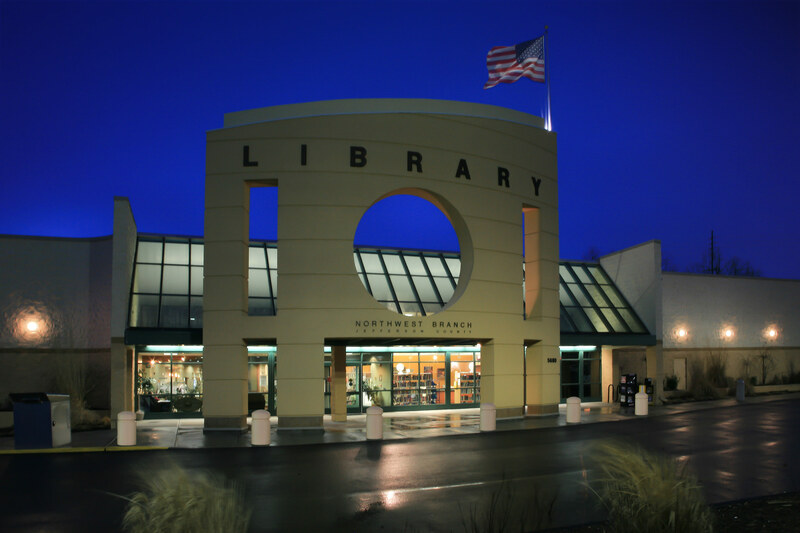 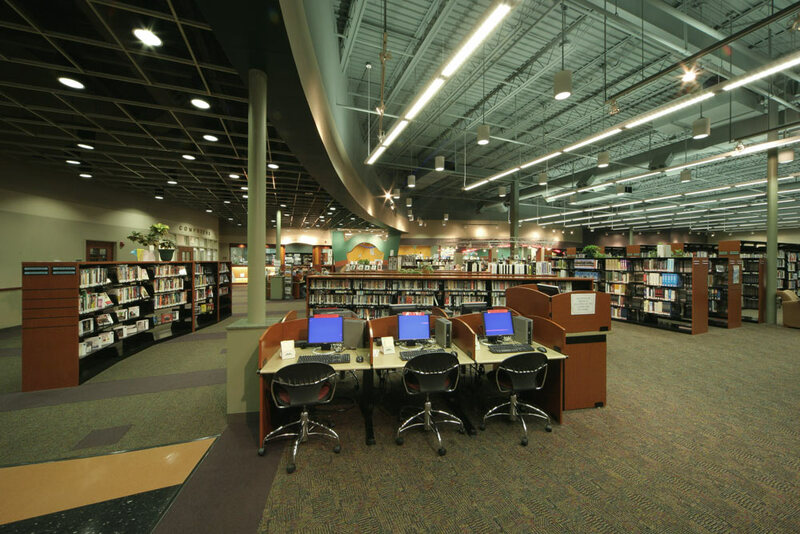 This project is the relocation of Northwest Branch Library in High Ridge, Missouri. 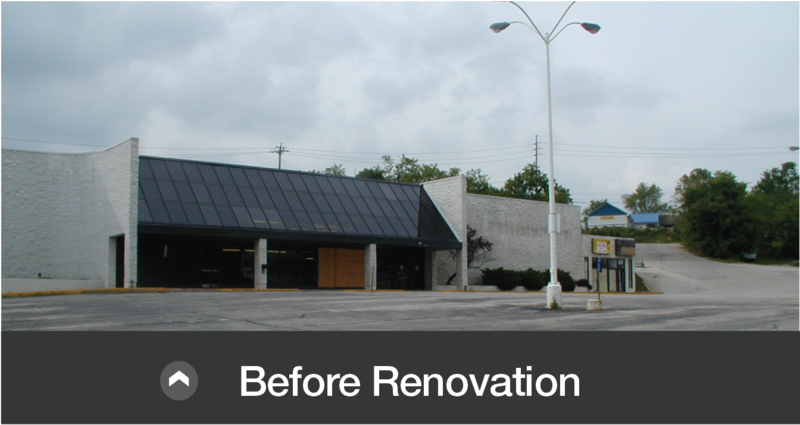 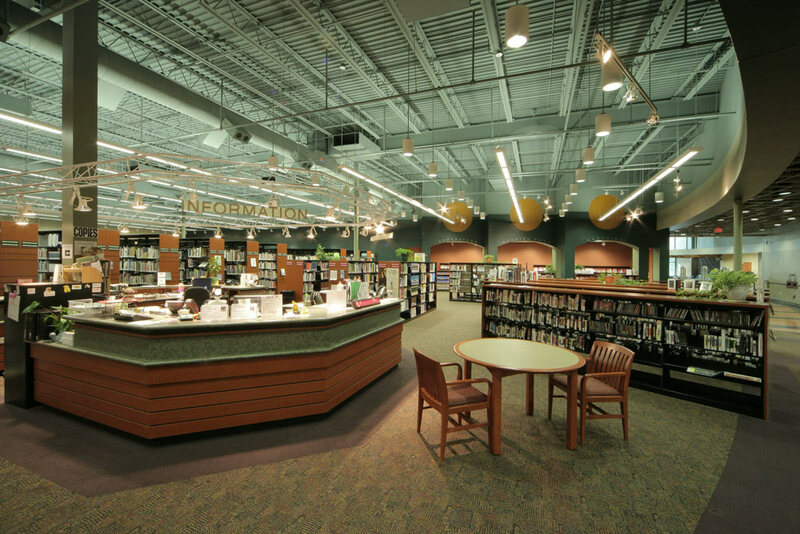 The scope of work on Jefferson County Northwest Branch included renovations and remodeling of a former grocery building (36,600 gross square feet) into a new branch library. 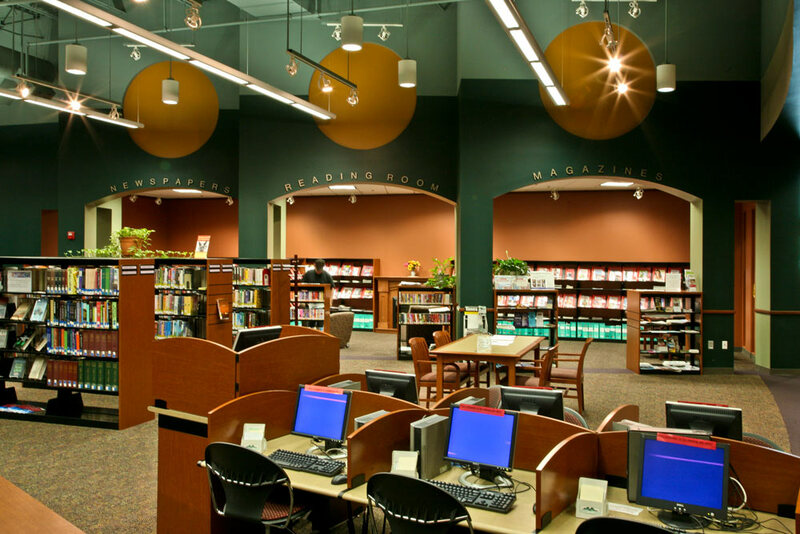 The Library and Central Services occupy approximately 29,000 square feet which left approximately 6,500 square feet of lease space.